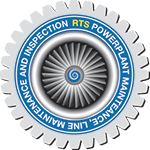 Over three decades of service from a "go to" team of maintenance professionals. We may be a new name in the industry but we've been around for over thirty years. Serving Van Nuys Airport and all of Southern California. Gulfstream IV , Challenger 604, Falcon 900C, Learjets, and King Airs. 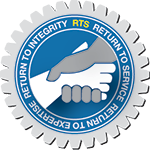 RTS Aircraft Services is able to complete regularly scheduled aircraft maintenance, repairs and upgrades. 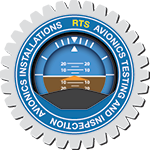 RTS Aircraft Services, LLC specializes in custom avionics design and installations for your aircraft. 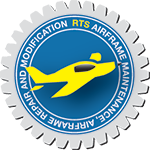 For you to enjoy the beauty and simplicity of flight, you need a team of aviation technicians who thoroughly understand your aircraft.